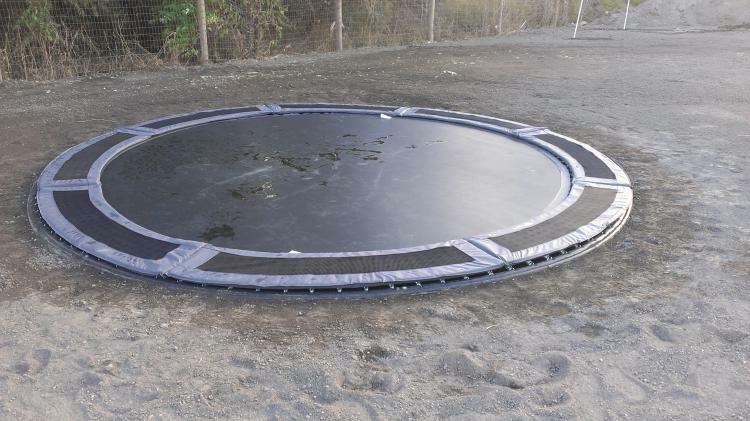 When jumping on a normal trampoline, if you take a miss jump and fall off the side of the tramp, you not only have the 6-7 feet you jumped to fall from, but another 3-4 feet from the height of the trampoline. 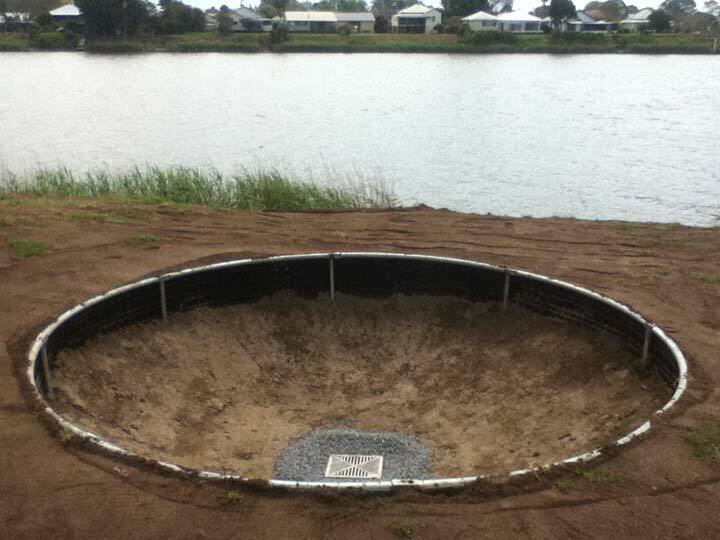 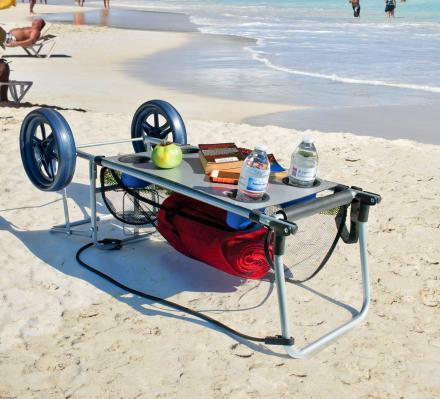 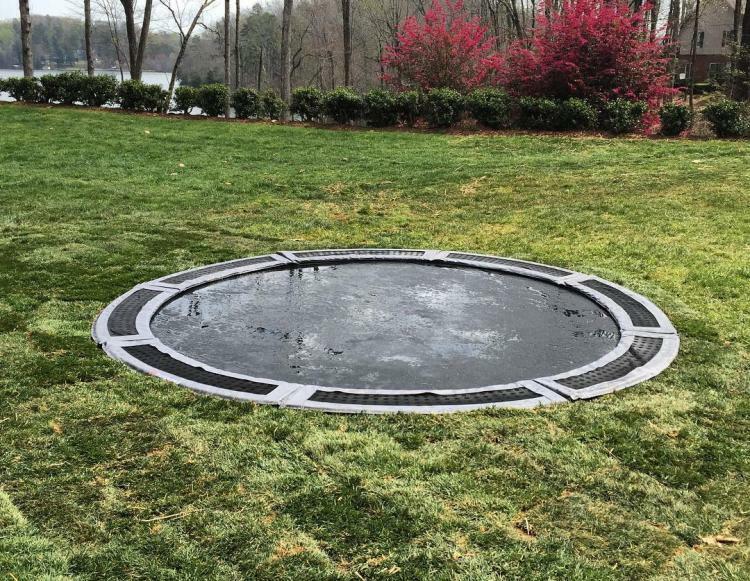 These guys are offering a trampoline that gets installed in the ground similar to an in-ground swimming pool. 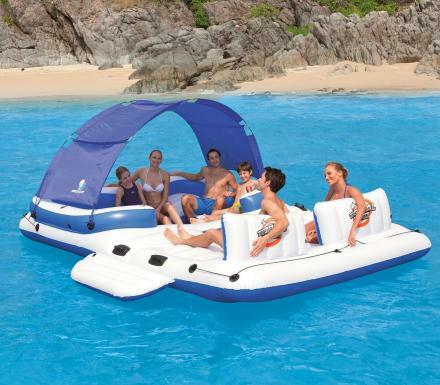 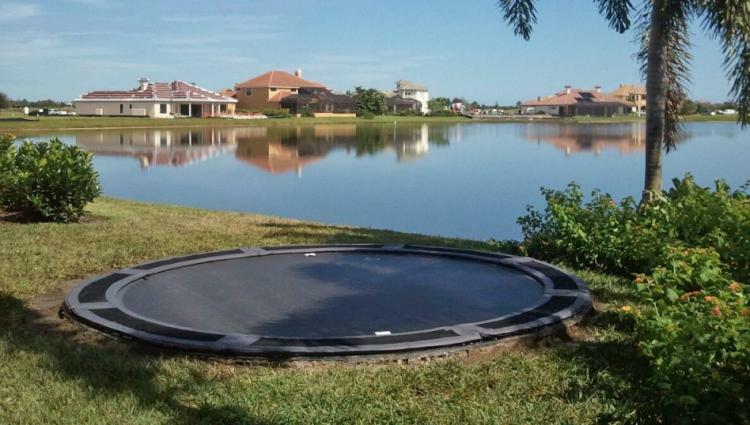 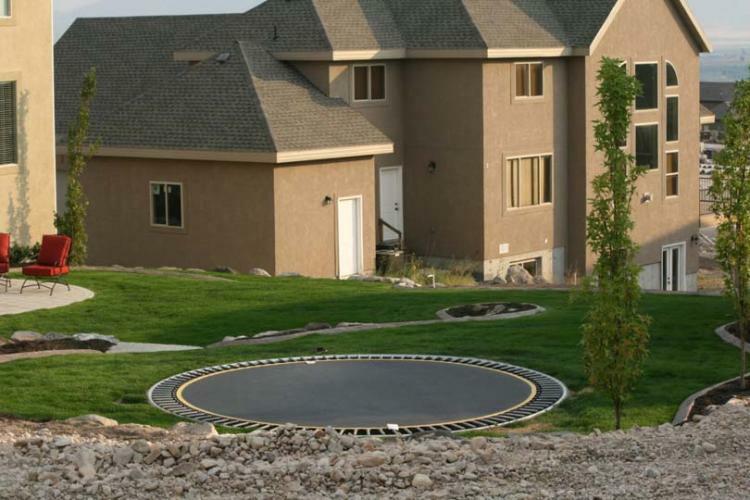 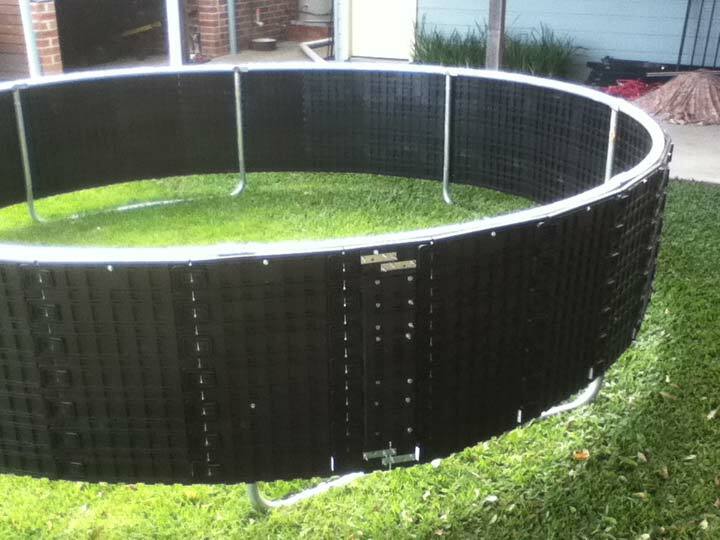 In fact, an in-ground trampoline would go great right next to an in-ground swimming pool. 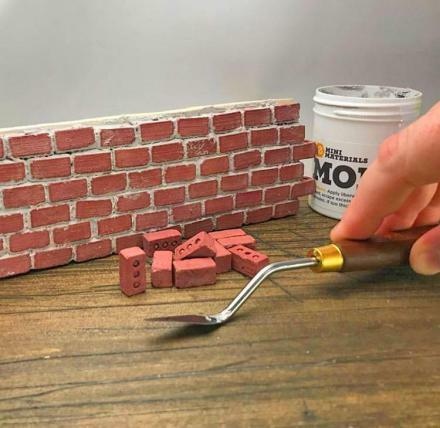 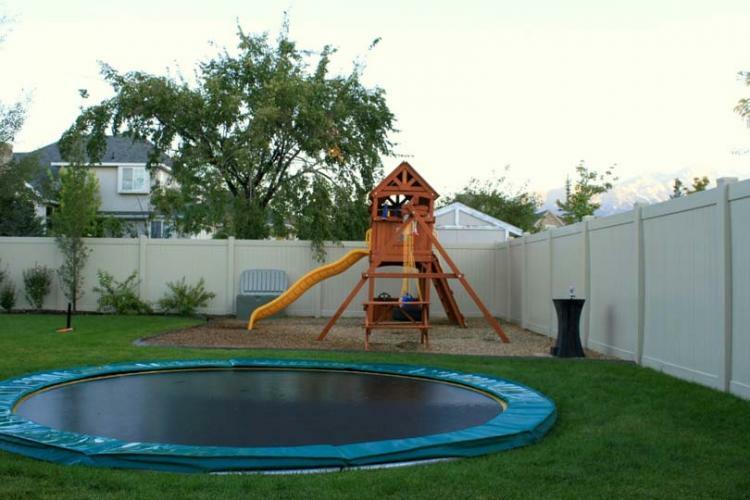 How it works is a hole gets dug out of your yard and the tramp gets installed inside of it, plus a retaining wall is put in place to prevent the Earth from falling into the middle of the hole, thus dampening your jumping abilities. 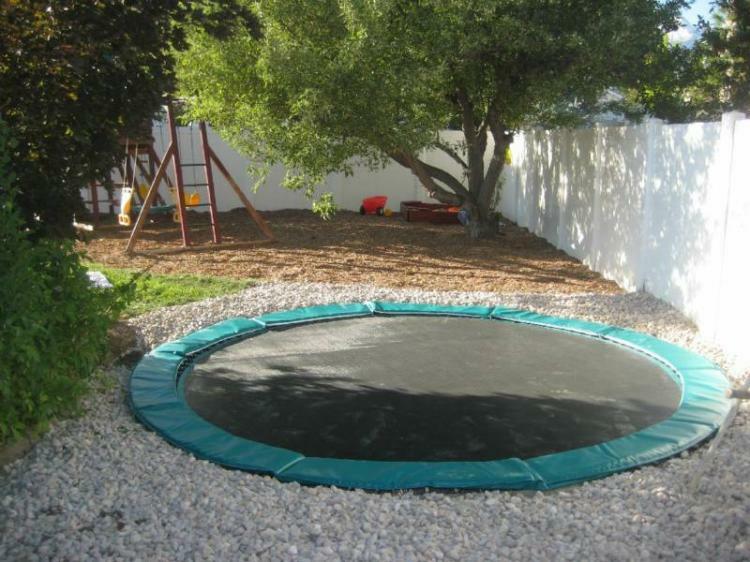 With the trampoline installed in the ground, the most you'll have to fall and injure yourself is however high you jump. 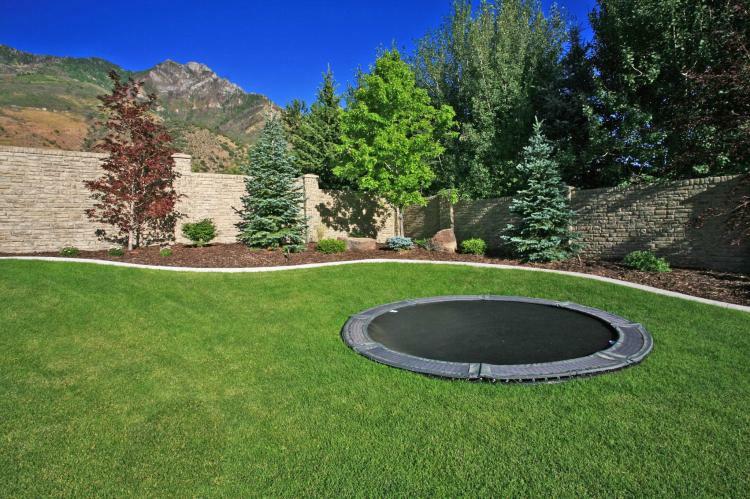 Plus if you do fall outside of the tramp, you'll fall on some nice soft grass, assuming you didn't install it around a bed of jagged rocks. 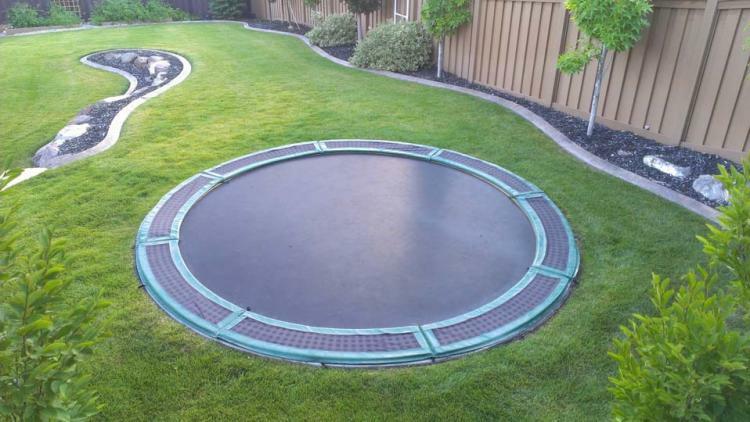 This in-ground trampoline kit includes everything you'll need to install your trampoline, including the actual 14 foot diameter trampoline, a vented safety pad, as well as a retaining wall to keep the dirt from falling inwards. 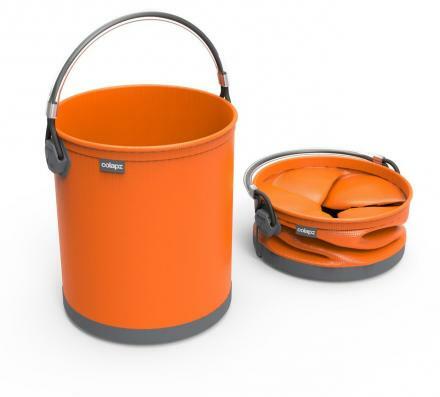 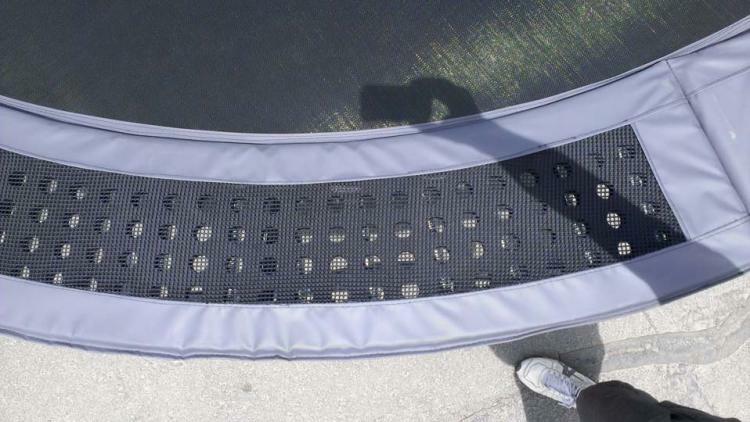 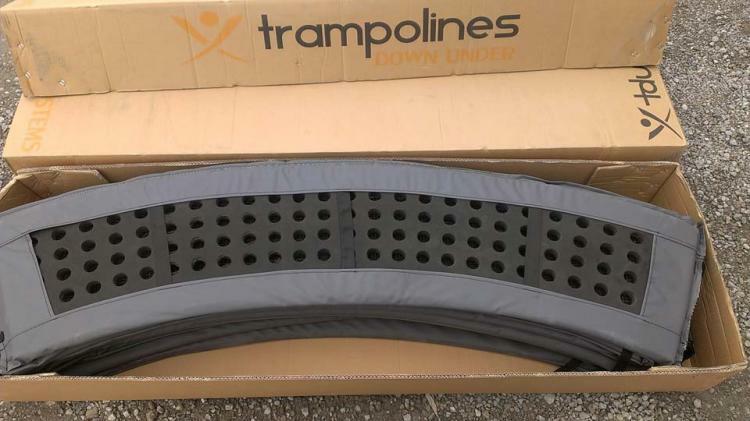 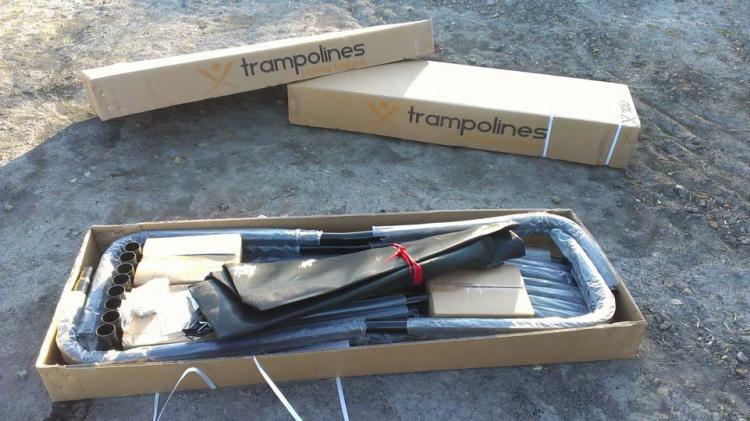 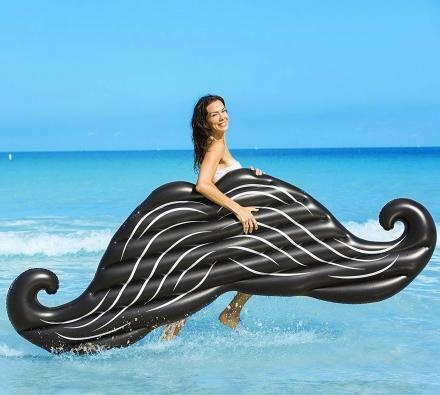 Created by a cleverly named company called Trampolines Down Under, the in-ground trampoline features a 104 spring count on the trampoline, an 8-piece top frame that allows for little flex during use, a vented safety pad that allows for maximum air-flow and to withstand the elements of the outdoors, and has a reinforced jumping mat that has an industry leading weight limit of 425 lbs. 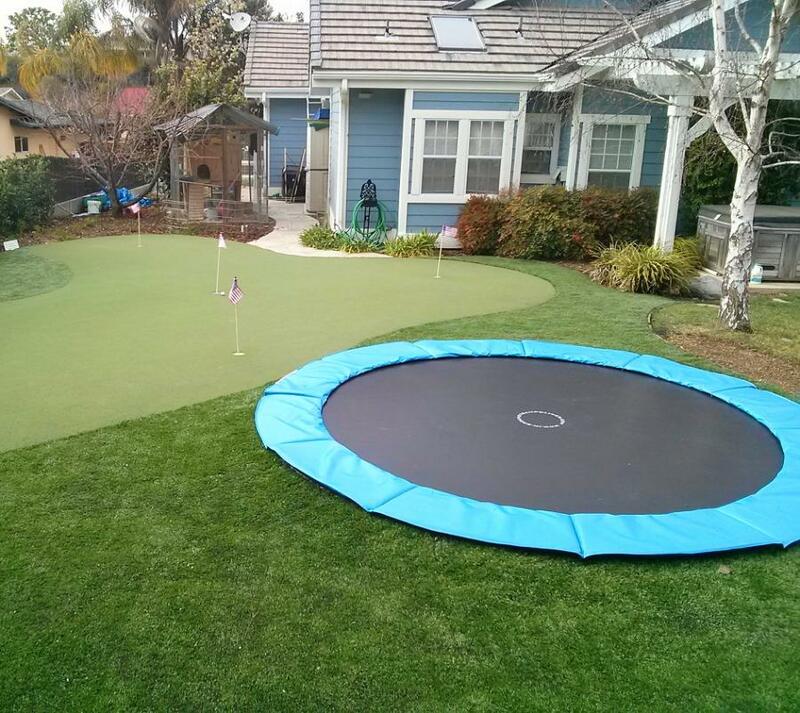 Check out the in-ground trampoline in action via the video below.